Pros: Students will enjoy observing and experimenting with cute creatures, and there's room to explore topics for future learning. Cons: With limited play options, older students may long for more. 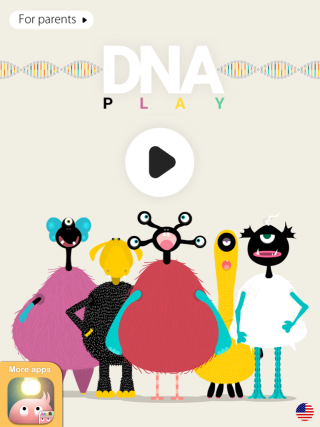 Bottom Line: Engaging DNA app will keep younger students' attention while they build a foundation of biology knowledge.